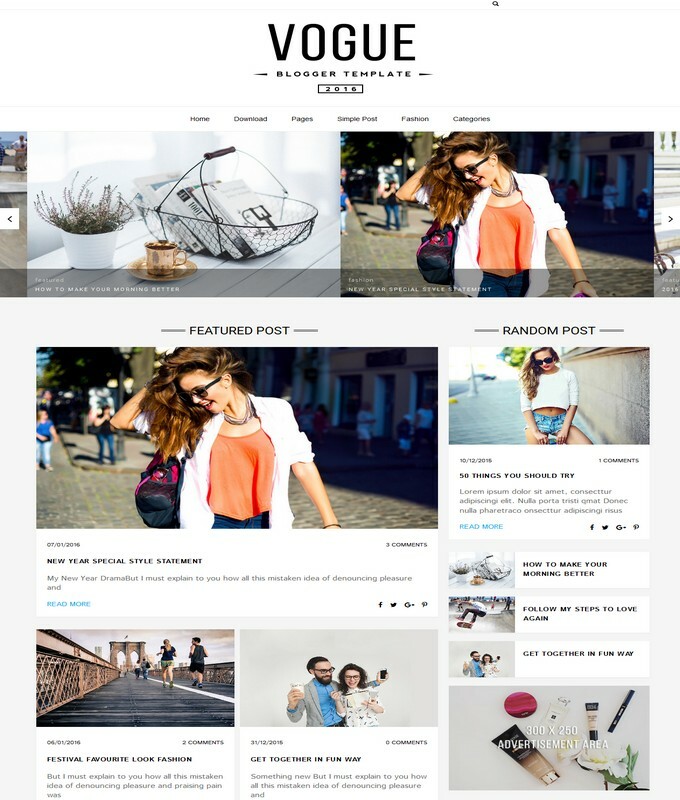 Glamour Blogger Template 2016 is a best advance super seo friendly blogspot theme. it has feminist, elegant and clean interface with ultimately high quality widgets and plugins. Glamour is a wordpress adopted and modern blog template. It is ideal for life style, personal blog, photography website and other kinds of blogs. It has awesome admin panel where user could easily drag and drop widgets. moreover, glamour will bring extra beatify your blogspot blog. 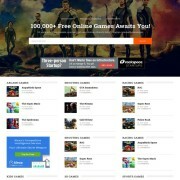 It if a fast loading, premium and light weight theme. 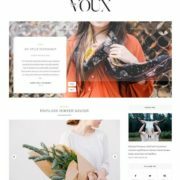 It is a first personal template that can help you to redesign your blog in no time. all you need to upload this theme and do the basic customization provided in documentation. 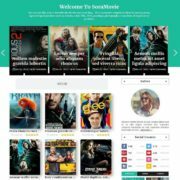 Glamour blogger template is a fashion and photography blogspot template. It has cute number Page Navigation which help to navigate the previous and new posts. 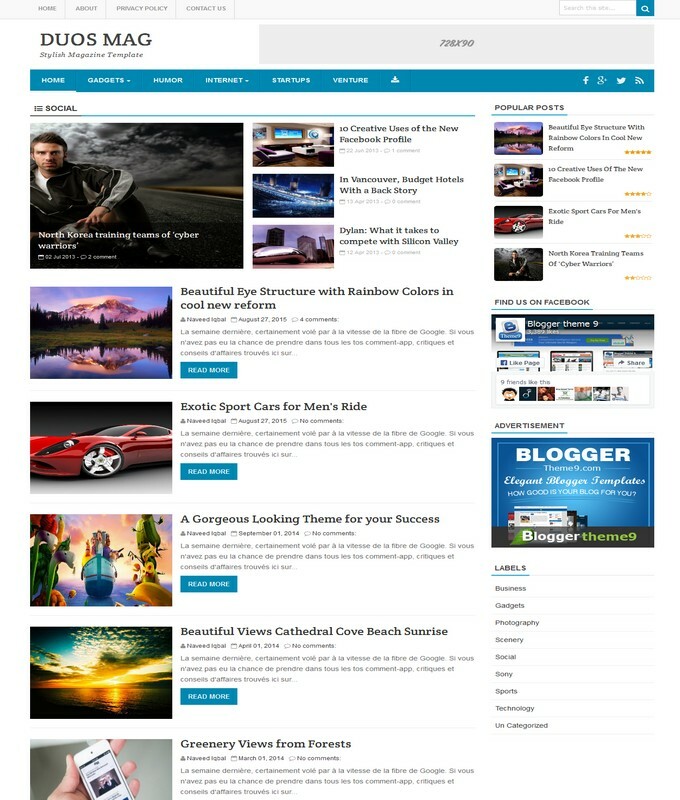 and it is a light weight blogspot theme. it has a 3 Columns Footer widget and has one amazing Slideshow that would display the selected posts. It is color Black and white color theme. with Post Thumbnails.